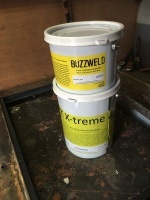 Corrosion Stabilising Extremely hard Epoxy Primer. 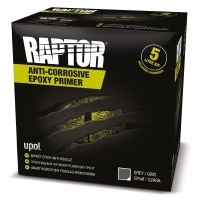 Recommended for Raptor paint in hard to prepare areas, and on plastics. Prevents Reactions Between coatings, high coverage. To prepare new galvanised finish for painting.